This application is ideal for students who have taken the 24-hour class and need more practice questions in order to pass the TLC test with a high score. 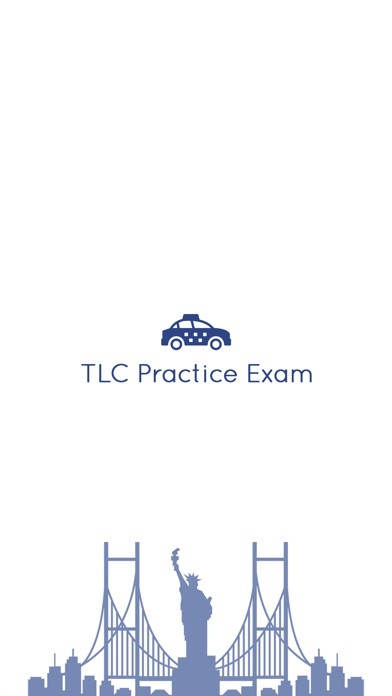 This app will provide you a sense of how your real TLC Exam is structured and how crucial it is to practice before taking the TLC Exam. 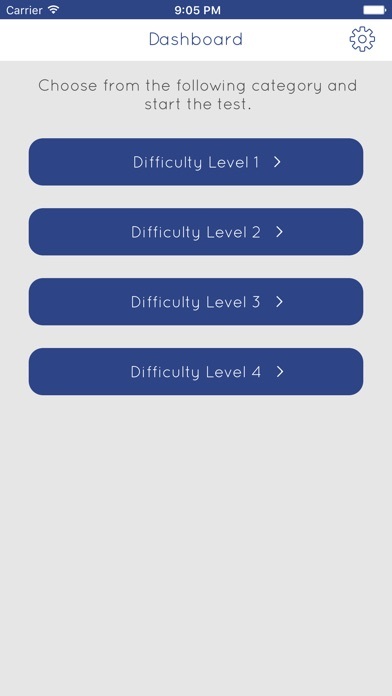 The app has several difficulty levels which will help you "to" determine where you stand before taking the real TLC Exam.disclaimer: This application is NOT the actual TLC Exam you take in order to obtain your TLC Drivers License. This application simply helps you prepare for your TLC Exam as its composed of numerous sample questions. Note : The user will have access to the Material of the app for 60 calendar days beginning from the day of signing up. After 60 days, the user will NOT be able to access the Material in TLC Practice Exam app. This app is a great investment guys. Please do buy if you didn’t pass the exams on first attempt. 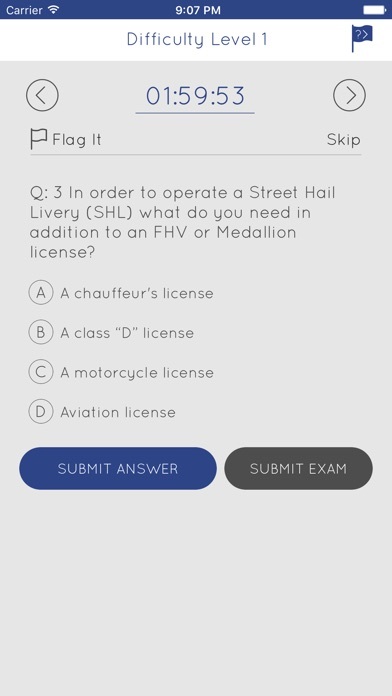 They have the exact questions in the app that you will have it in the exam so worth a shot. Before taking the test I downloaded this app and practice from test 1 to 6 the whole day back and forth. 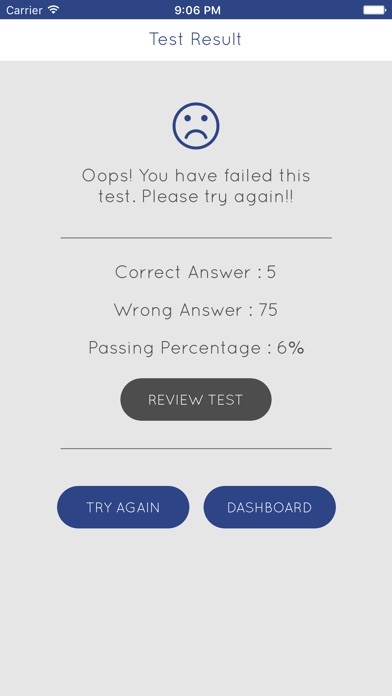 This is literally the test, everything that is on the test is on this app. Get it you will not regret it!! 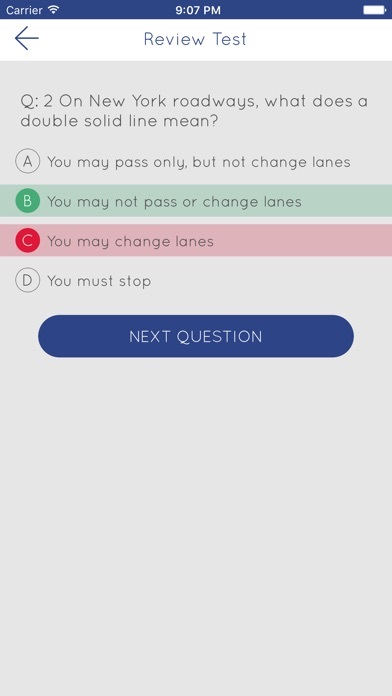 The biggest benefit of this app is that all the questions are very similar to the real test. I failed 7 times before but after studying for 2 days on this time I was able to pass with a good score. Worth the money and you are guaranteed passing! I believe that some questions are fault for Eg.. The driver of an SHL is dispatched to pick up a passenger who needs to go from Brooklyn to Elizabeth, NJ. Which of the following is true? A) A driver may not charge a rate quoted by the base. B) The driver may ask the passenger for a tip. C) The driver may smoke in the car if the FHV is a black car. D) The driver may charge an additional fee if he advises the passenger in advance. “The Answer” TLC give for that is (C)..